If your planning a wedding speak to us about how we can assist. 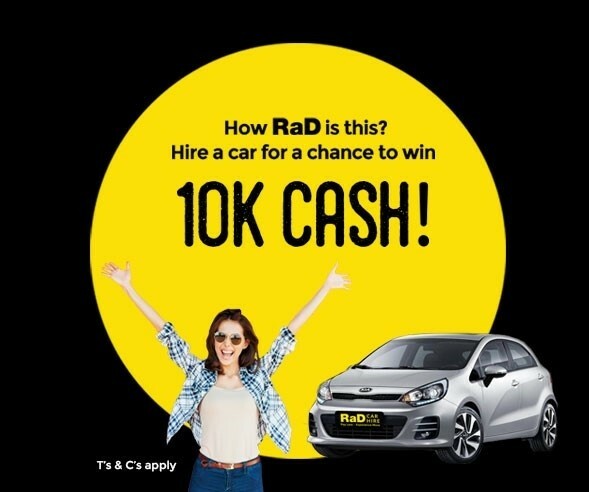 RaD Car Hire Queenstown can offer anything from a discount up to a free rental car for the wedding party or this offer can be taken at a later stage for the honeymoon. 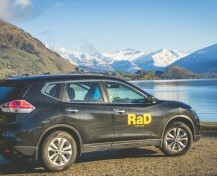 RaD Car Hire Queenstown offer car hire specials for those competing in any organized sporting event. If you are planning on competing in a race whether it be running, cycling or another type of competition simply show us your entry and you will recieve one free day. With a minimum of a five day hire you'll get one day for free.[i.e. book for 5 days and pay for 4 days car hire only]. Stress free rental car insurance cover is mandatory for all days. Sorry this special is unavailable during the Christmas holiday period. 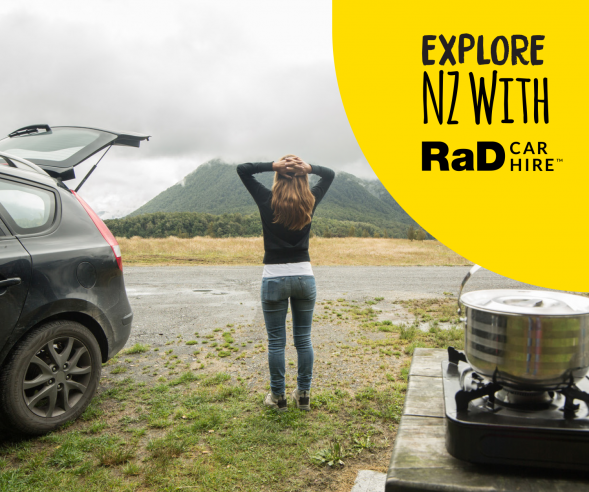 RaD Car Hire Queenstown offer hire car specials for those choosing to walk some tracks like Hump Ridge & Routeburn. 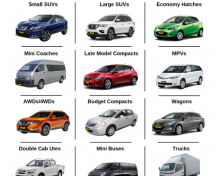 If you fly into Queenstown Airport, you can collect a rental car from us to suit your passenger numbers. 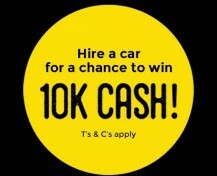 With a minimum of a five day car hire you'll get one day car rental for free [i.e. book for 5 days and pay for 4 days car hire only]. 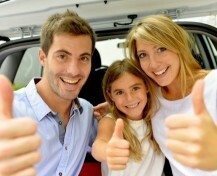 Stress free car hire insurance cover is mandatory for all days. 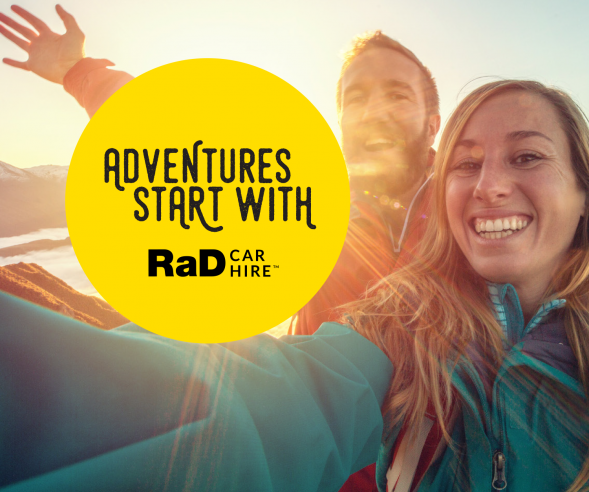 Call RaD Car Hire Queensotown to discuss your tramping plans and we'll see how we can assist with your Queenstown car rental requirements and possible free day.